Like Florence Nightingale, Patricia Mik brings her nursing practice to where suffering is greatest. Connecticut is no Crimea, but in our state, those who are homeless or near homeless suffer greatly from poor health and deprivation. As the registered nurse for the Community Health Center’s “Wherever You Are” Healthcare for the Homeless program, Patricia brings 40 years of experience in community health nursing to care for patients from newborns to the elderly in homeless shelters, domestic violence shelters, and soup kitchens in Middletown, Meriden, Wallingford and New Britain. 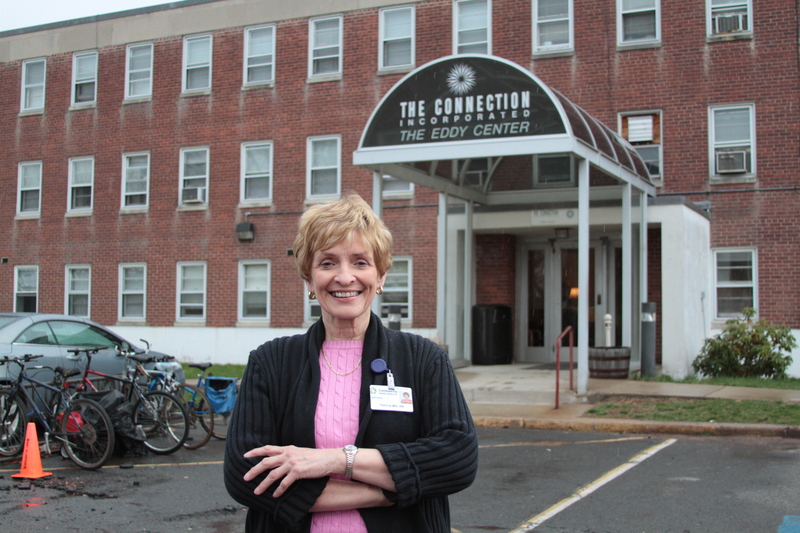 As a member of CHC’s “Wherever You Are” health care team, Patricia makes sure that being without a home, does not mean being without the best health care. A graduate of the St. Francis Hospital School of Nursing, Patricia is a crusader in bringing health care directly to her patients. As part of a healthcare team that includes physicians, nurse practitioners, outreach workers, and behavioral health specialists, Patricia makes sure that her patients get what they need, from preventive health care to treatment of the most complex chronic illnesses. Patricia never loses sight of her ultimate goal: ending homelessness, and works tirelessly to make sure that her patients and families will be in the best possible health to achieve that goal. It is hard to imagine just how challenging it is to practice primary care in shelters, but if you were to walk into one of Pat’s primary care clinics, you would find an oasis of clinical excellence and compassion, embodying all of Florence Nightingale’s ideals. Please join us in hearty congratulations to Patricia Mik! Text4baby: The State Enrollment Contest.